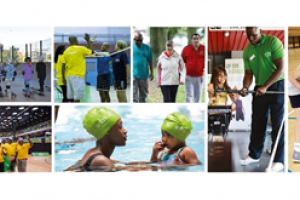 We aim to raise £10,000 of match funding through this crowdfunding campaign, to unlock £30,000 from Entrust. No pledges will be taken until all the funding is in place. We will keep you updated. Thank you for your support! 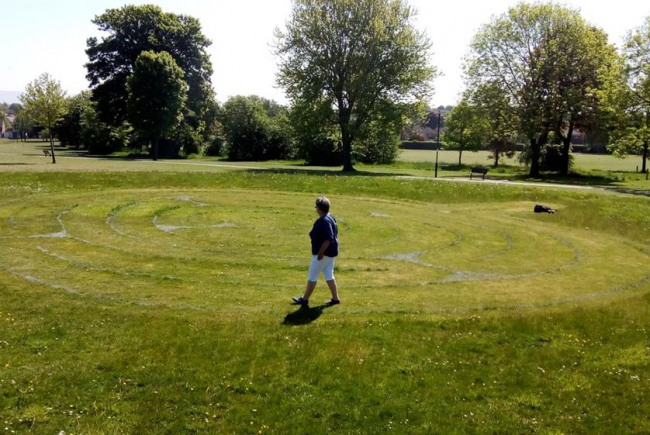 Labyrinth represents a journey to our own centre and back out again into the world...Today with heightened awareness of mental health, anxiety and stress, so many people could benefit from walking their path in the Labyrinth. The path would be wide enough for wheelchair users, and there will be a signage board at the entrance on the full use of Labyrinth. Although able to use independently, workshop days with deeper ancestors social heritage, and on mindfulness, would be held for all ages in the community - bringing harmony into our lives! The environment and conservation is at the heart of every project we undertake, our Labyrinth - landscape & stone path in geometrical shape in turf - protects our vegetation, and is also easily maintained. Morton Park- Chances Park The Manor house & parkland was owned by the Chance family from 1853 until Sir Robert Chance’s (Former Lord Lieutenant of Cumbria) death in 1944 when it was offered by the Chance family for the use of the community In 1960 the Manor House was developed into the Community Centre and together with the surrounding land. Thank you all so much for your generosity in helping us reach the match funding target for our labyrinth project and the money you have pledged will be ring fenced until we have the required amount of £30k. 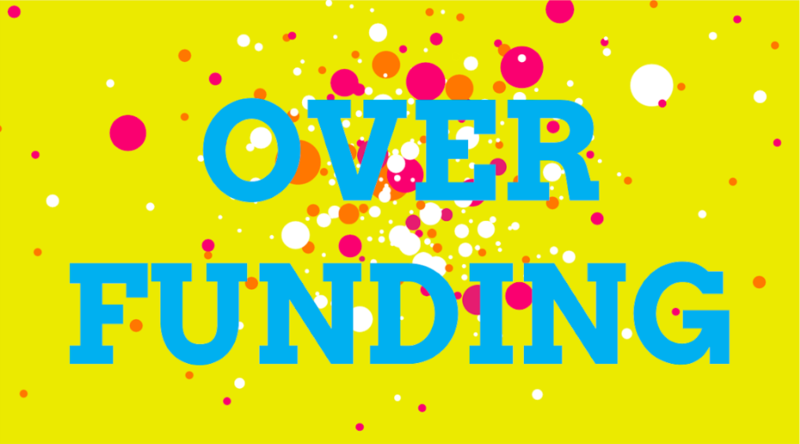 We are still waiting to hear about our bid but in the event that the funding panel have been overloaded with applications and we are unsuccessful, we would be looking for other funding avenues and welcome any further help you could give. Project Delivery Manager: Friends of Chances Park The Project Delivery Manager takes legal responsibility for receiving and spending the funds raised and ensuring the project is delivered. Contractor: Westwood Landscapes The team responsible for building or installing the project.